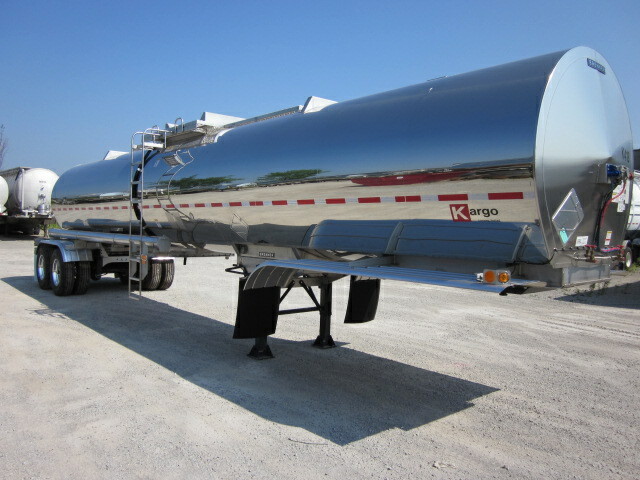 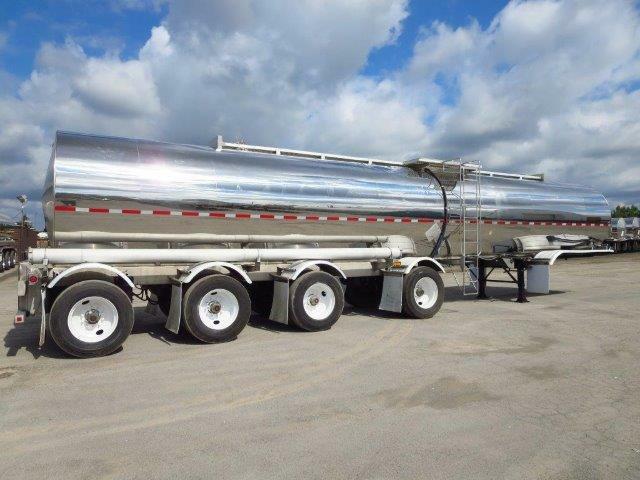 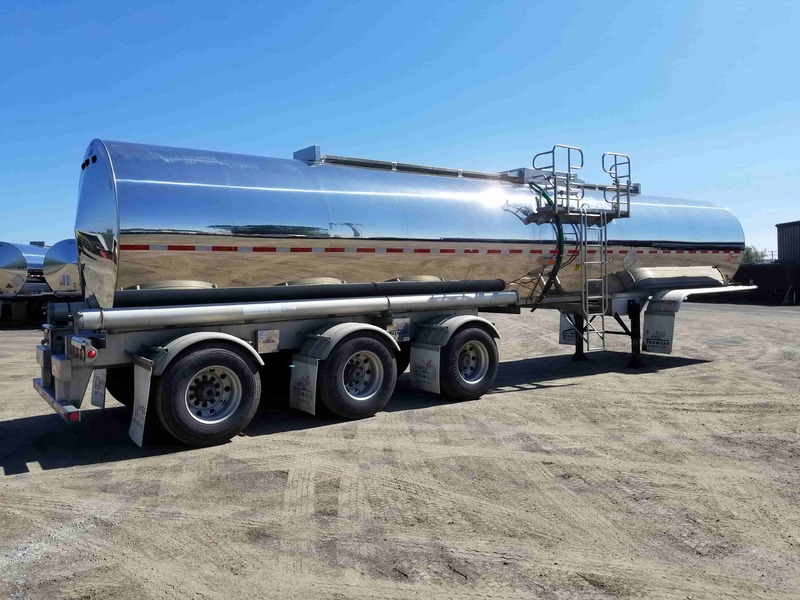 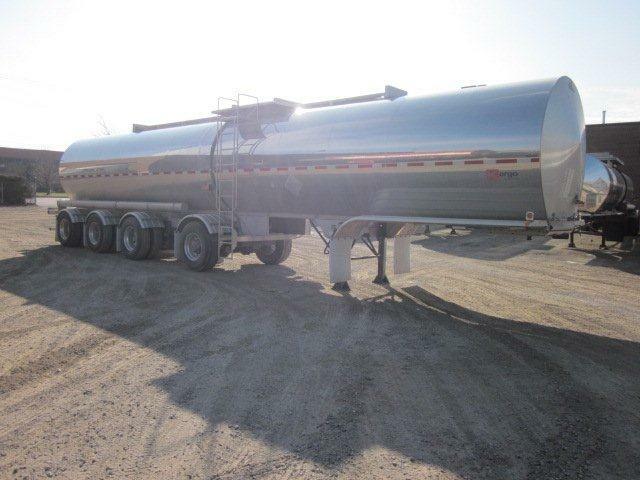 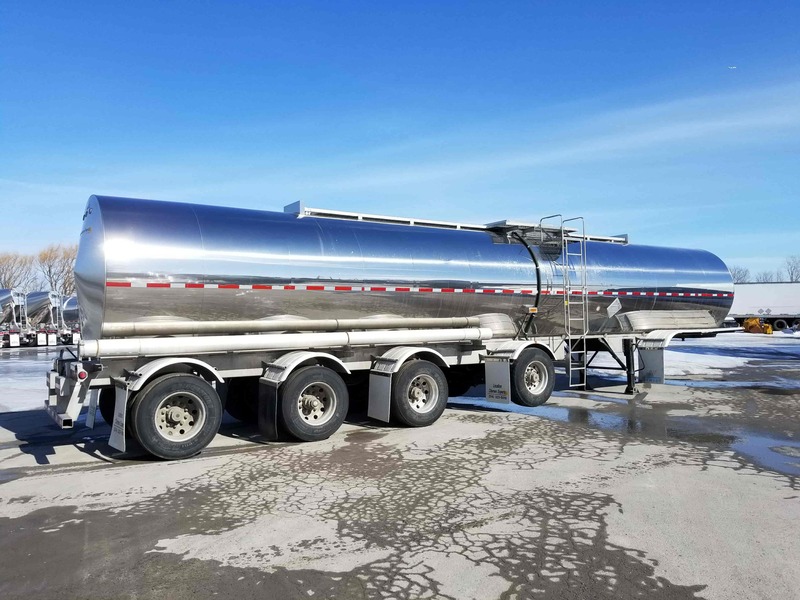 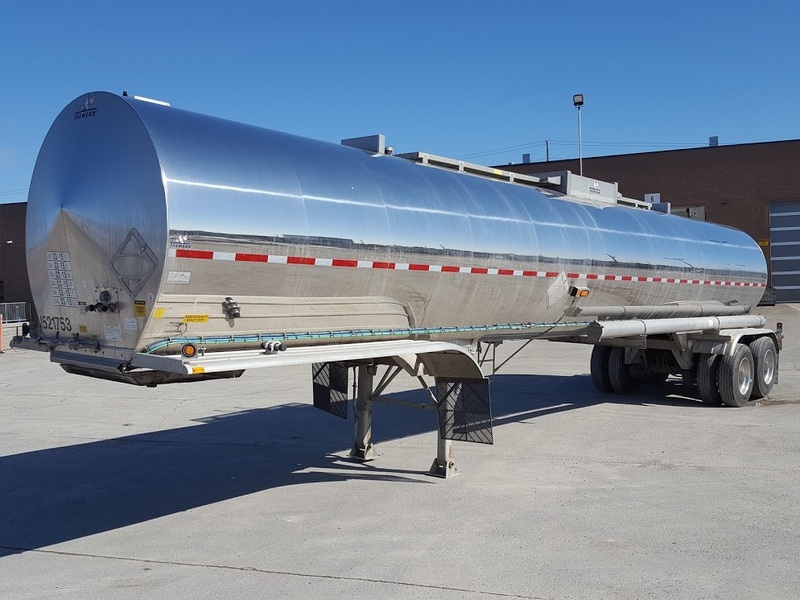 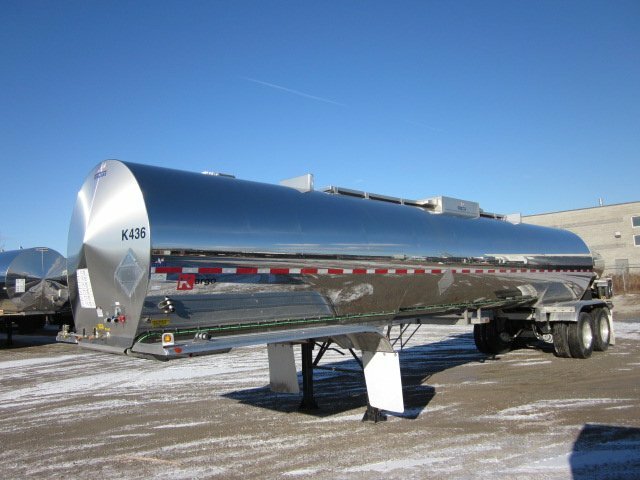 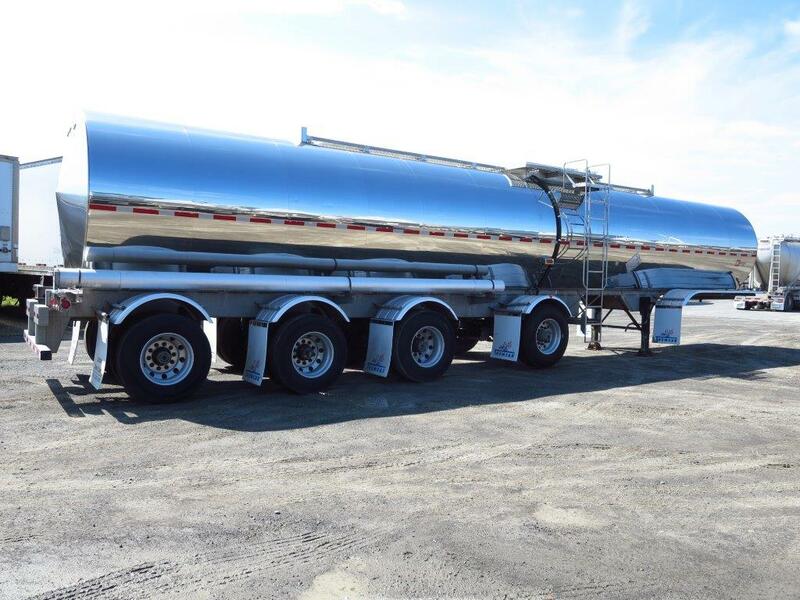 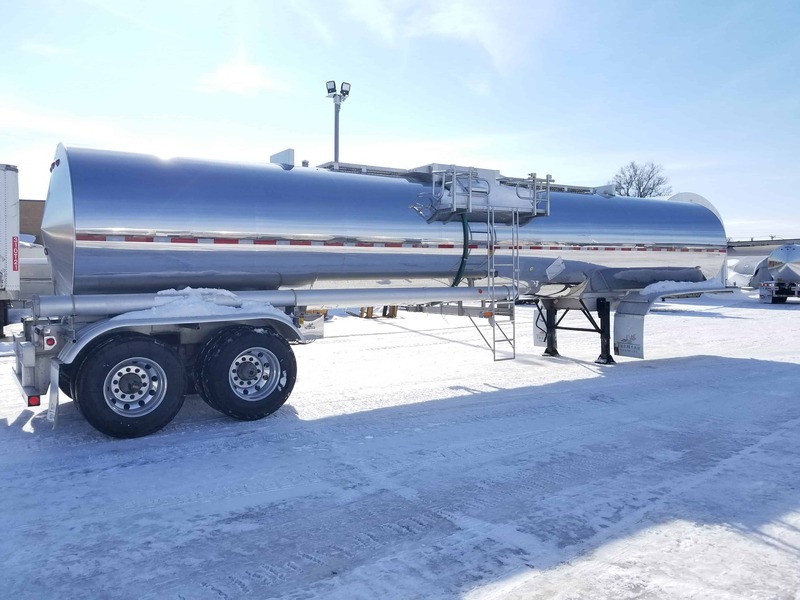 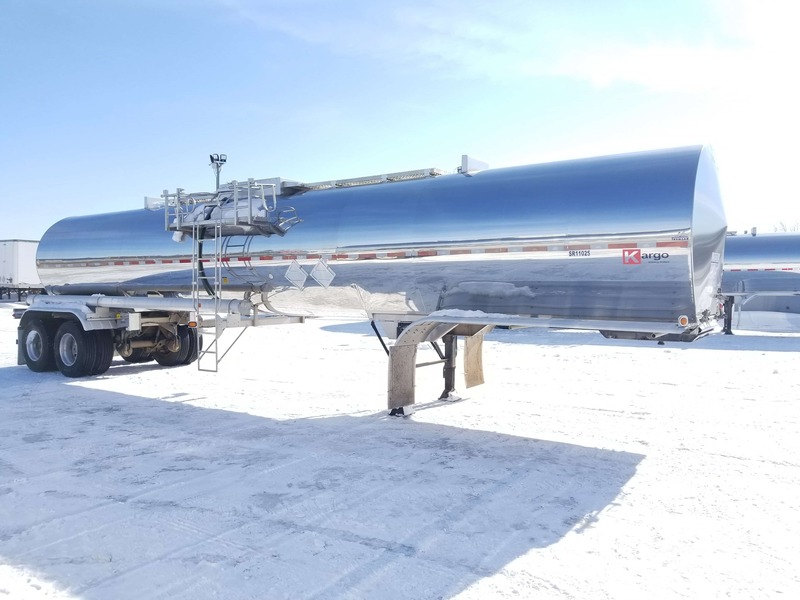 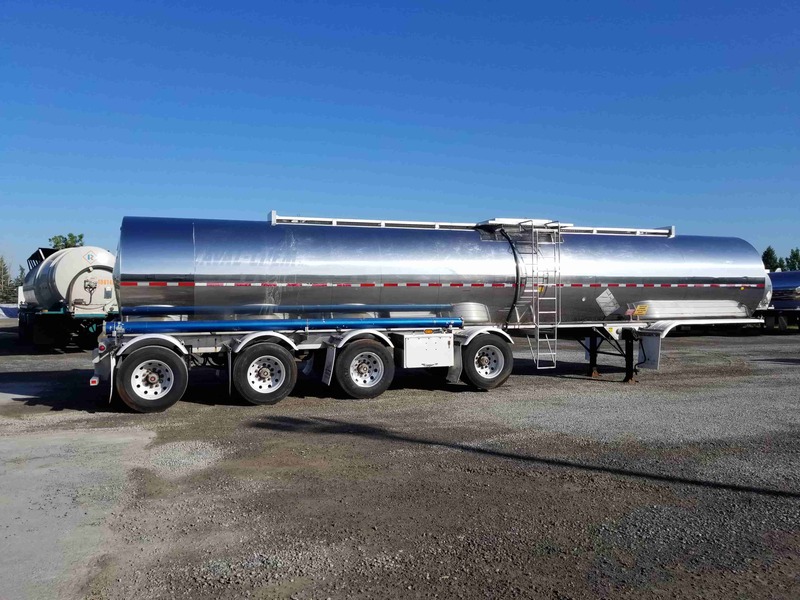 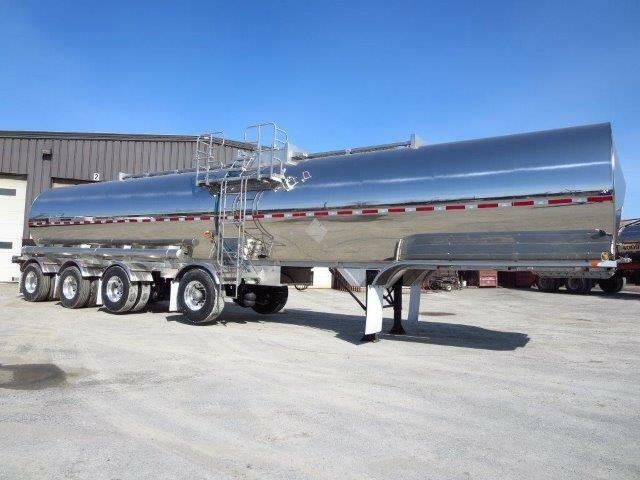 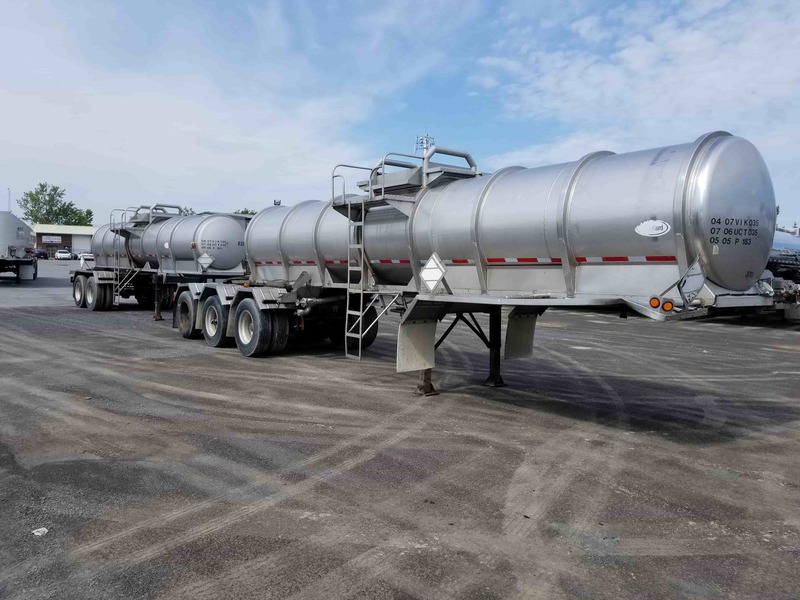 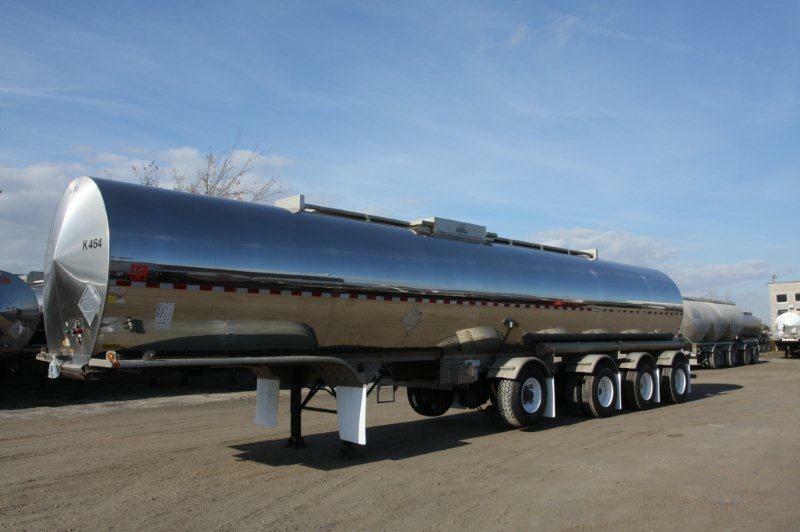 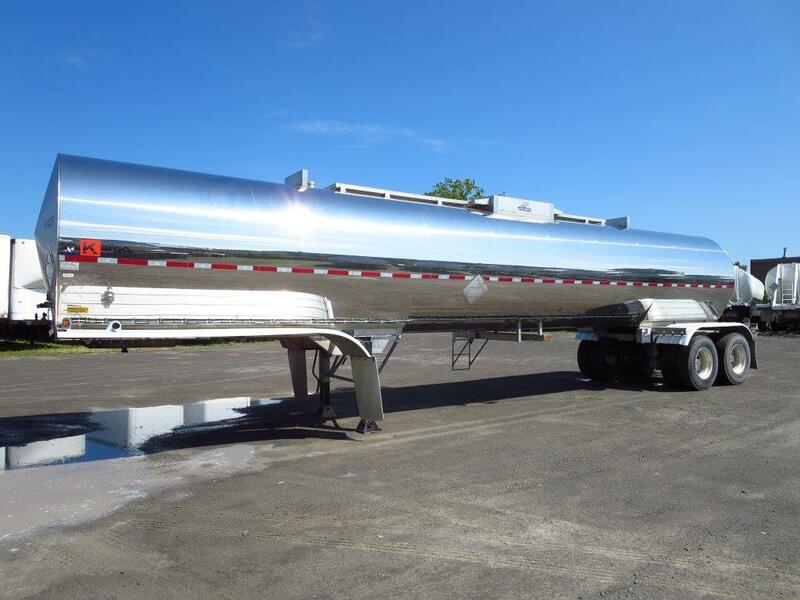 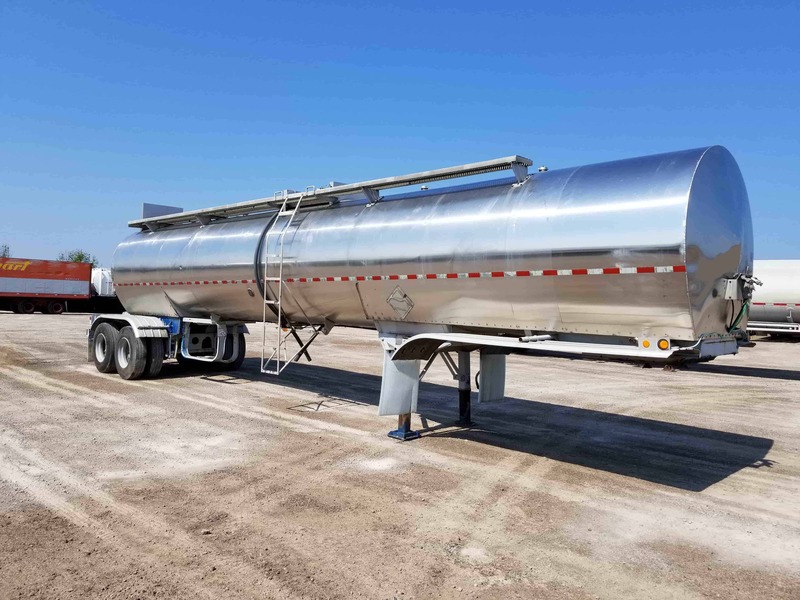 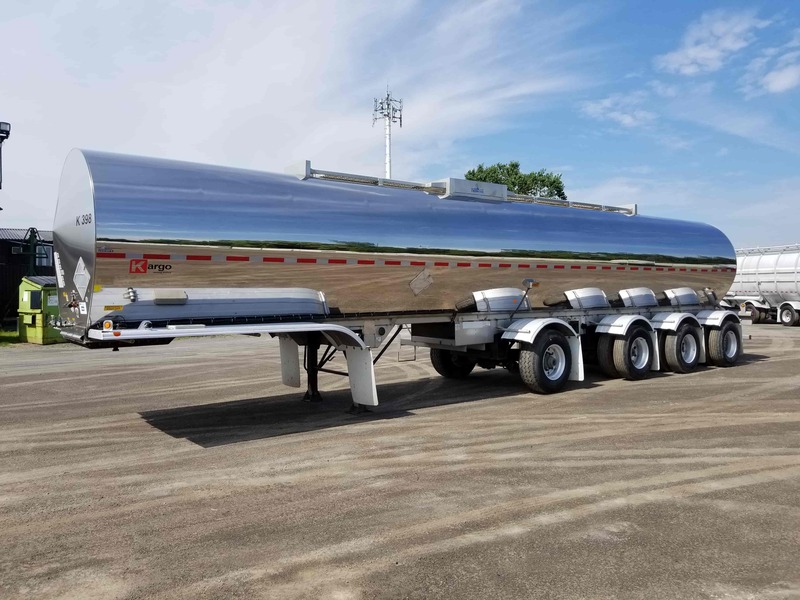 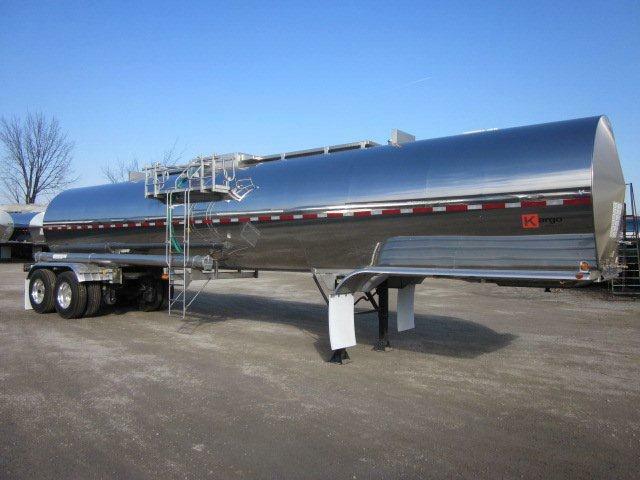 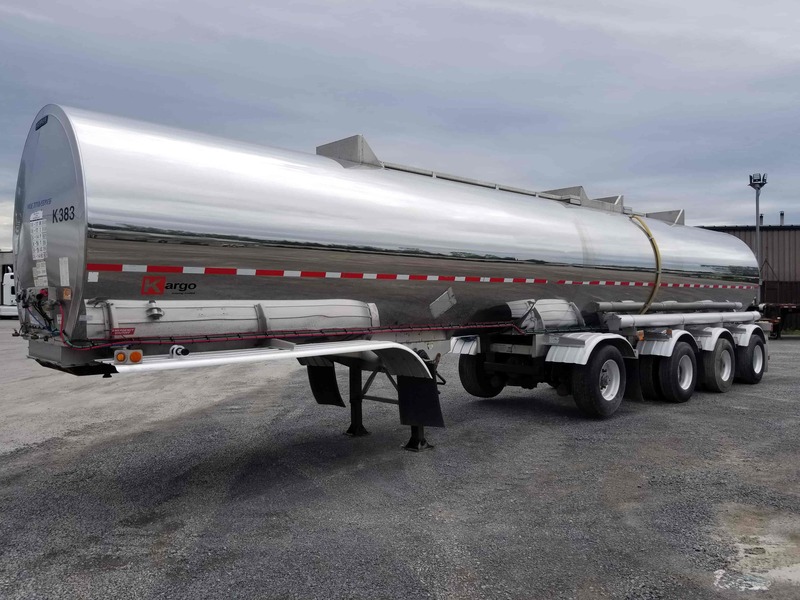 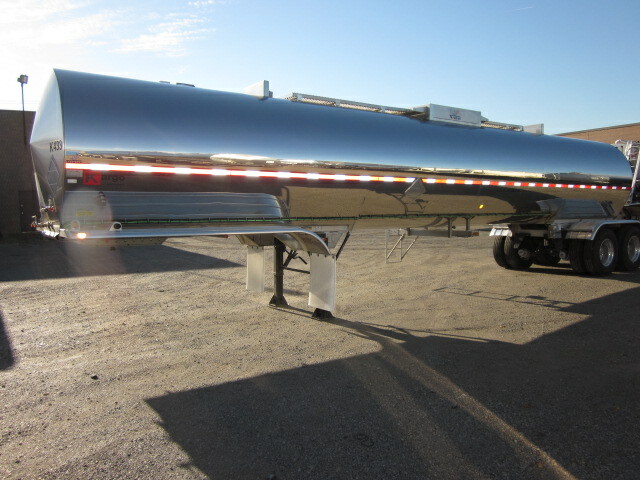 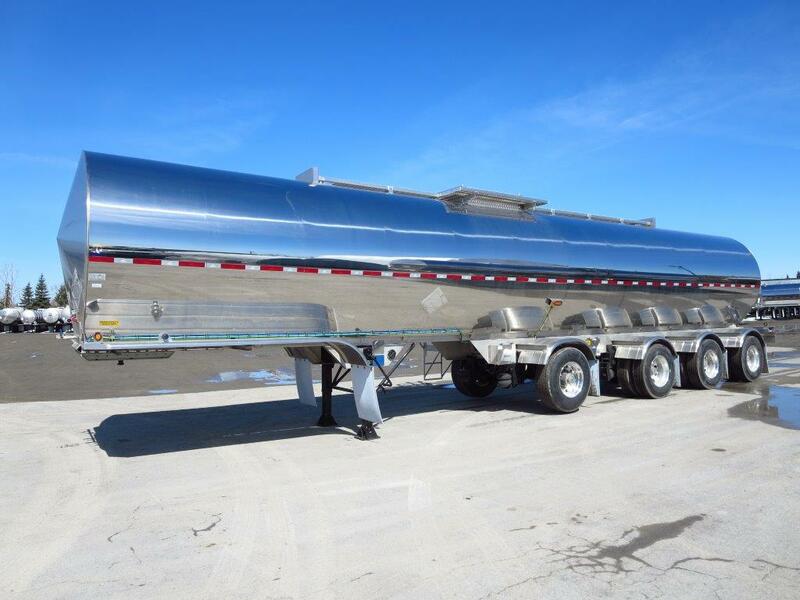 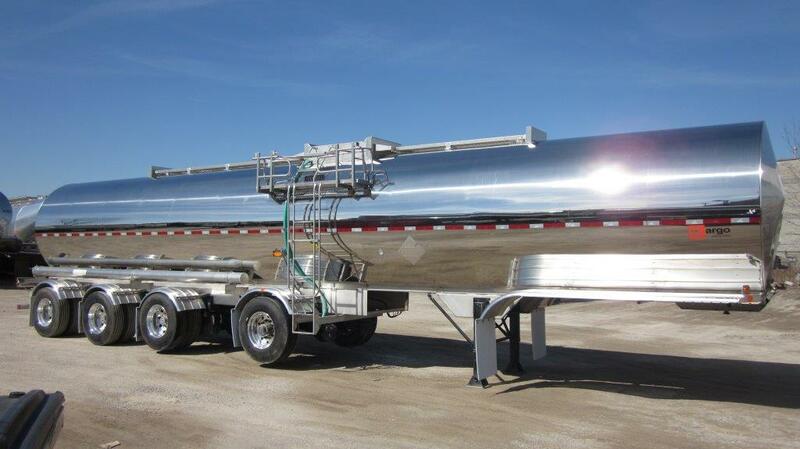 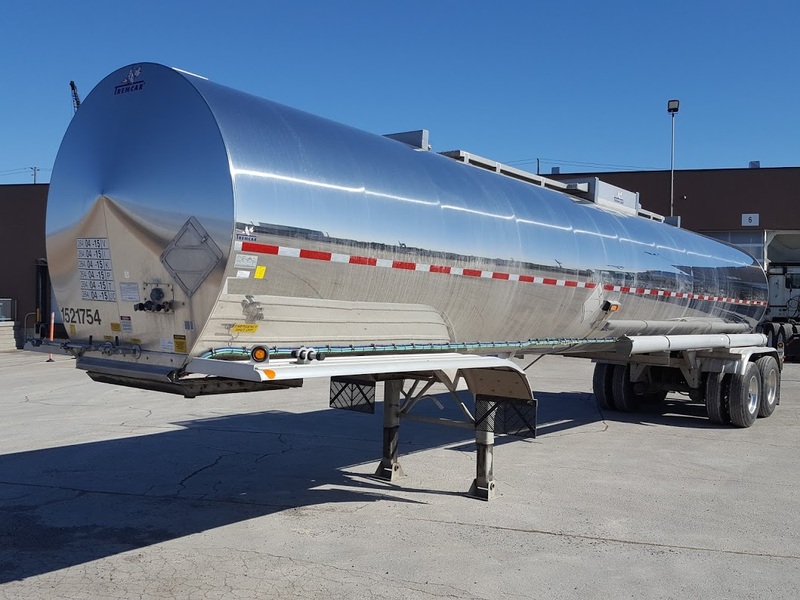 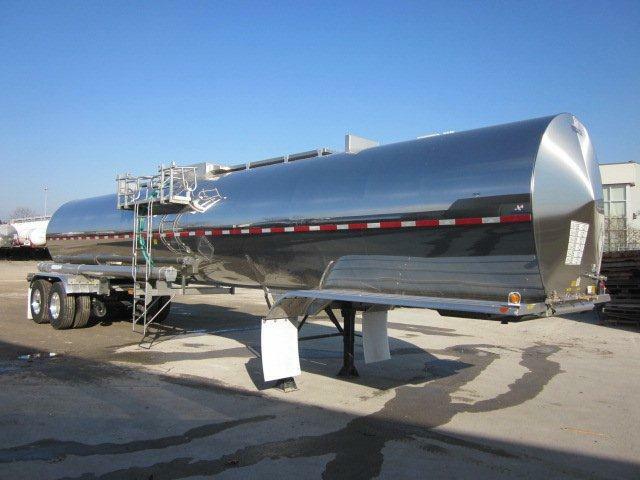 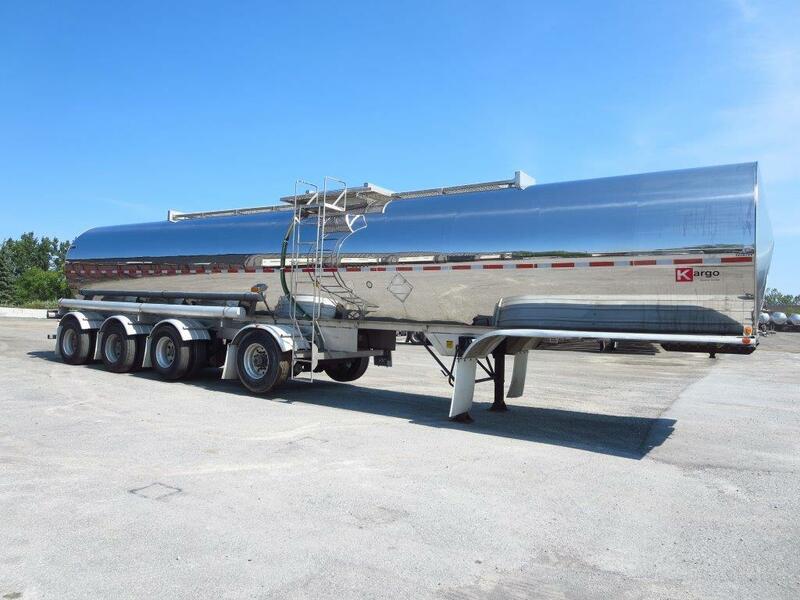 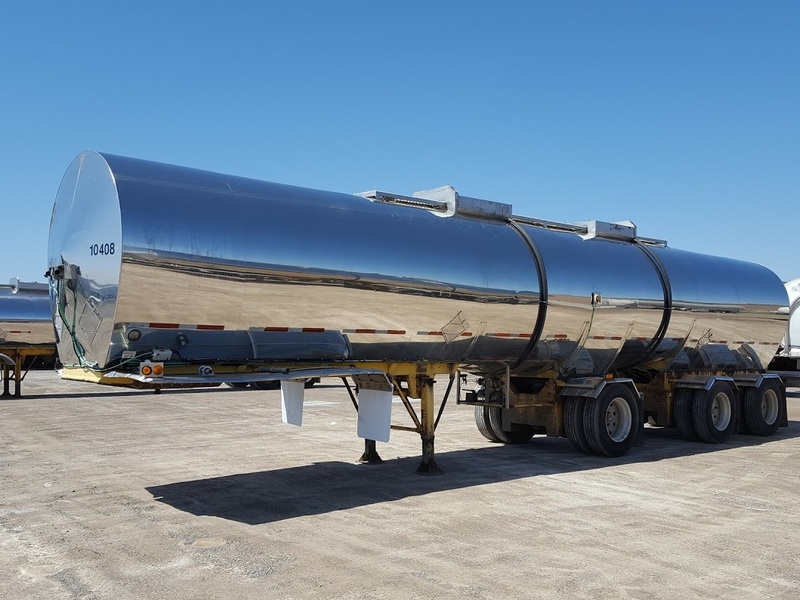 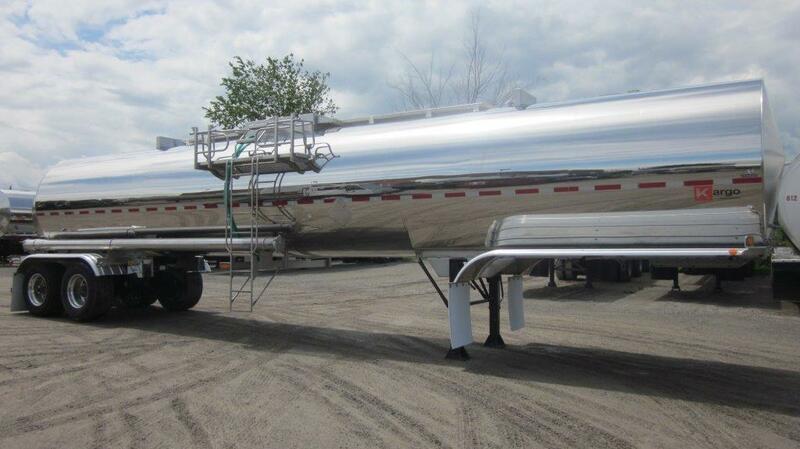 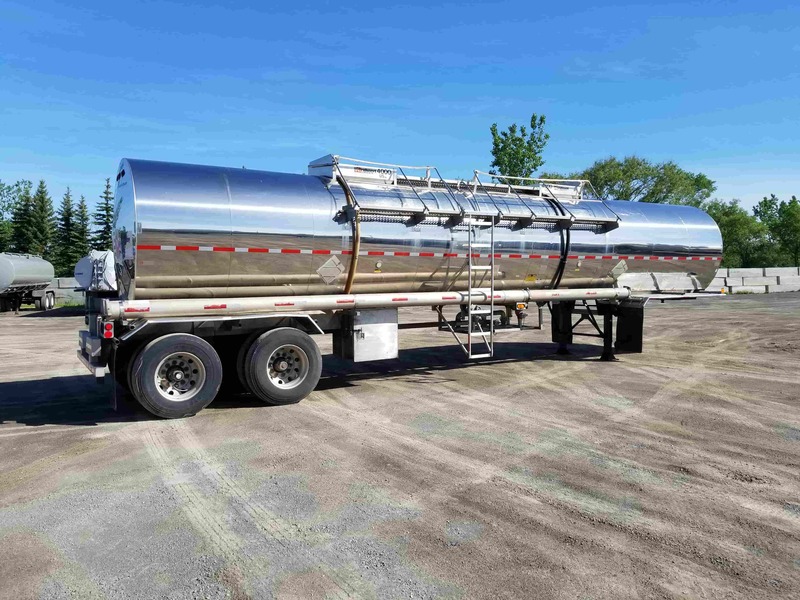 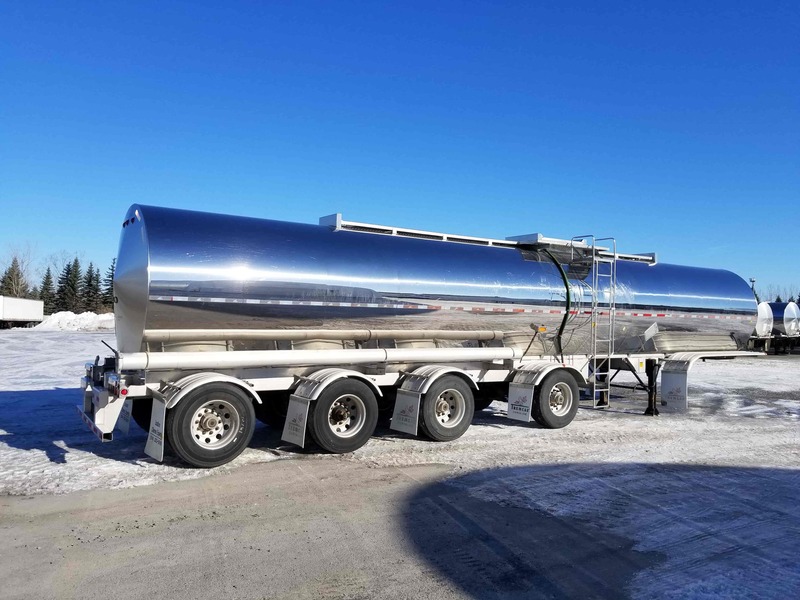 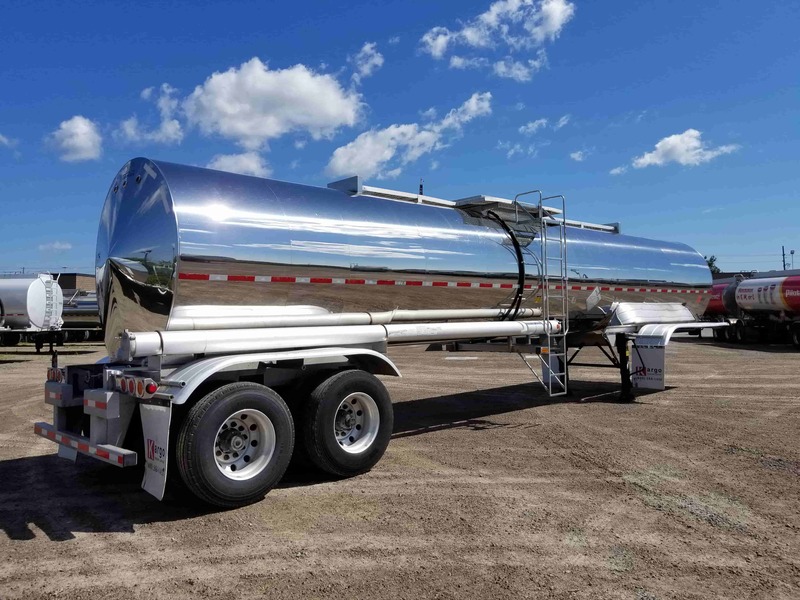 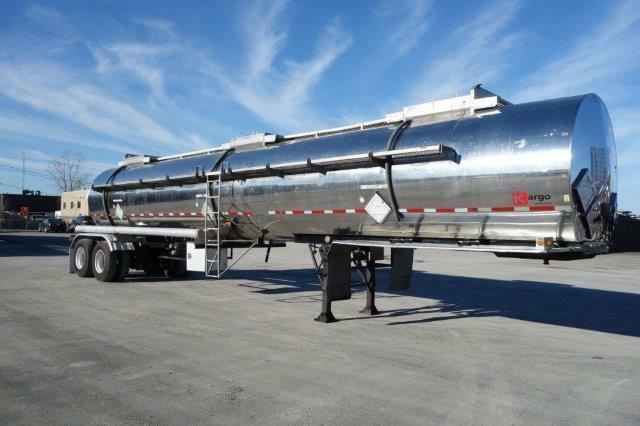 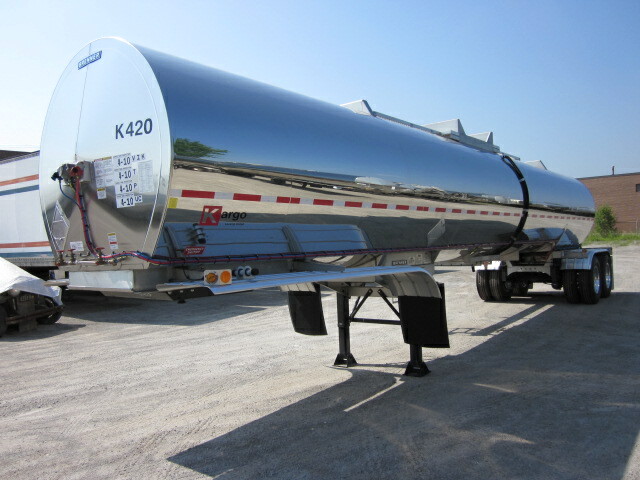 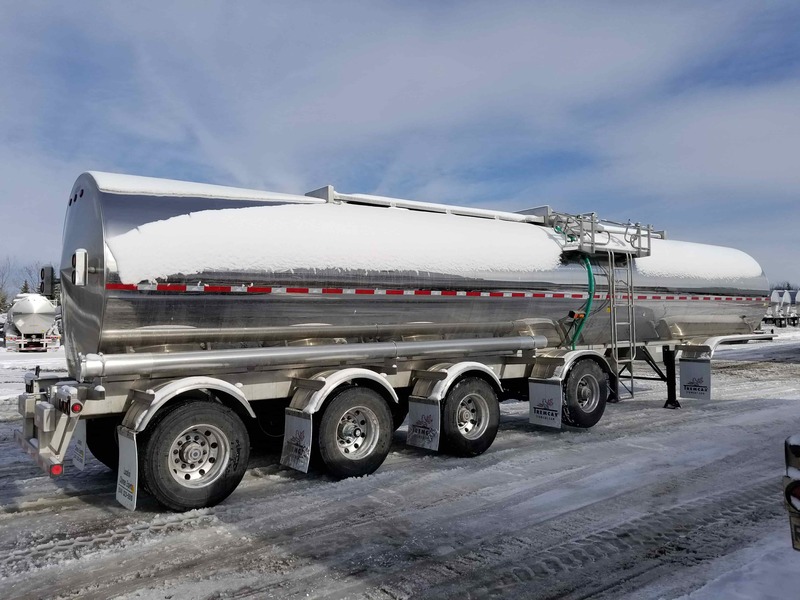 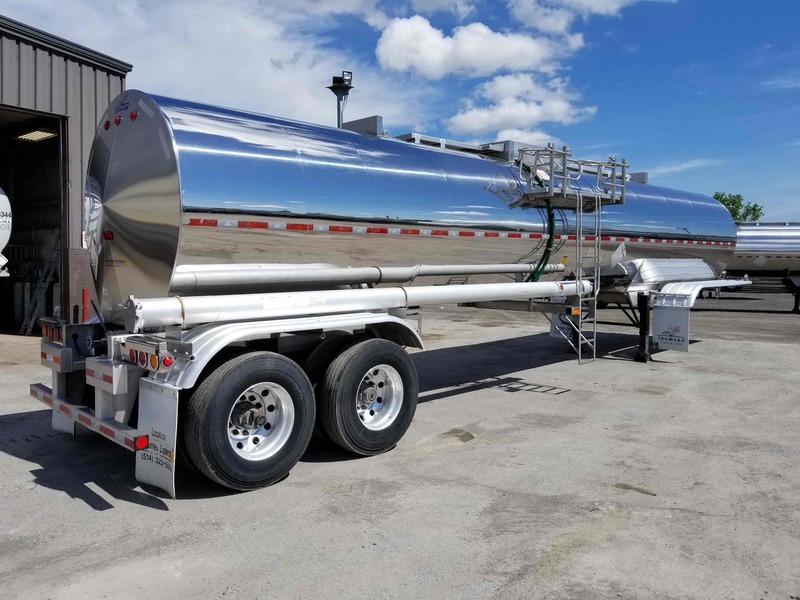 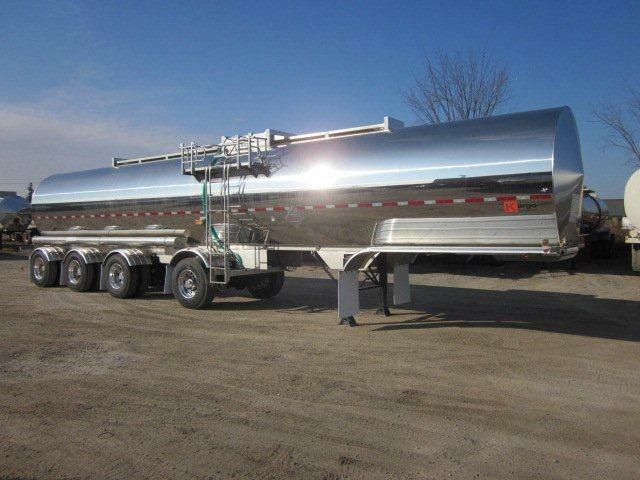 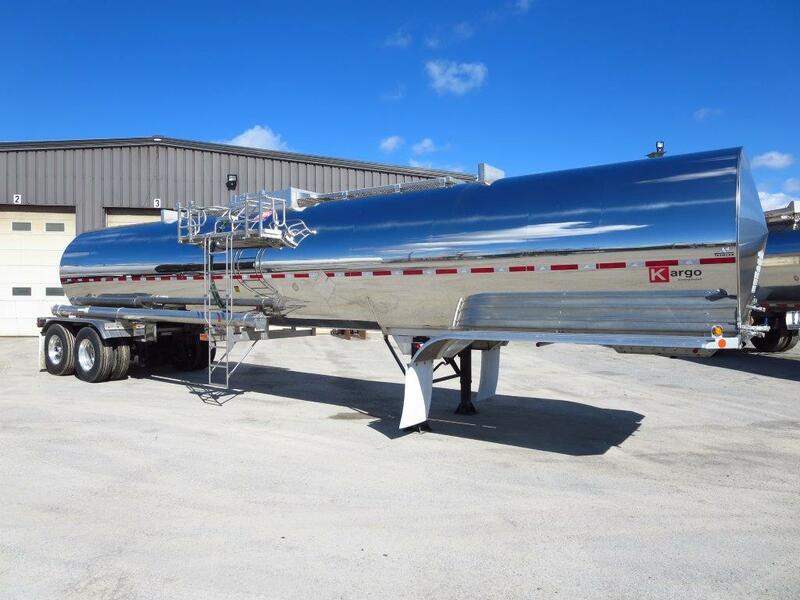 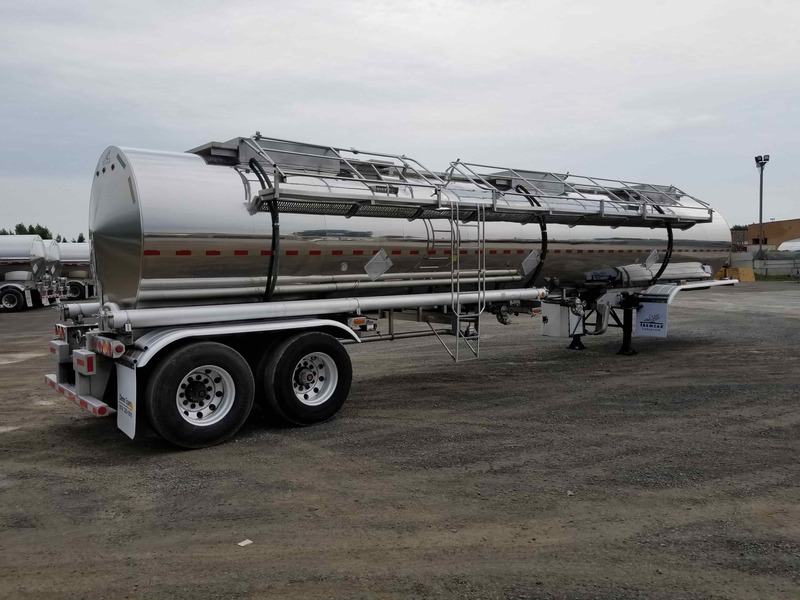 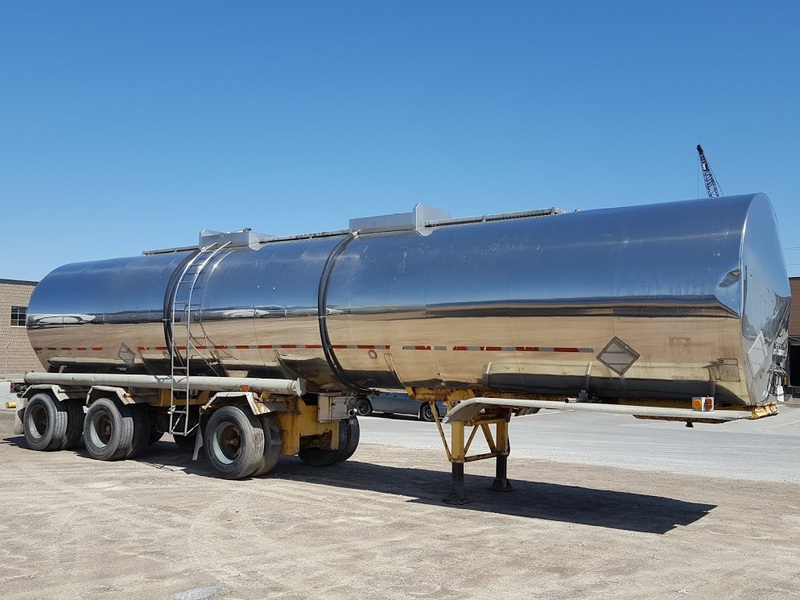 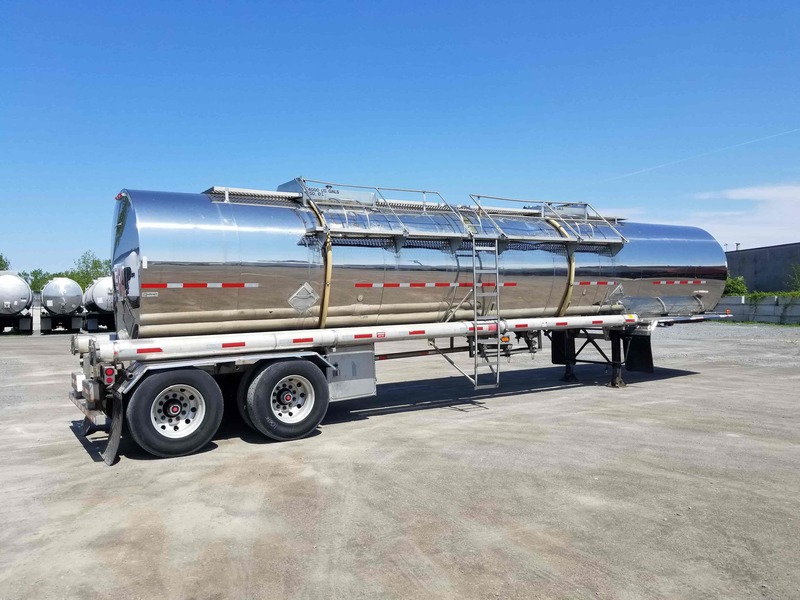 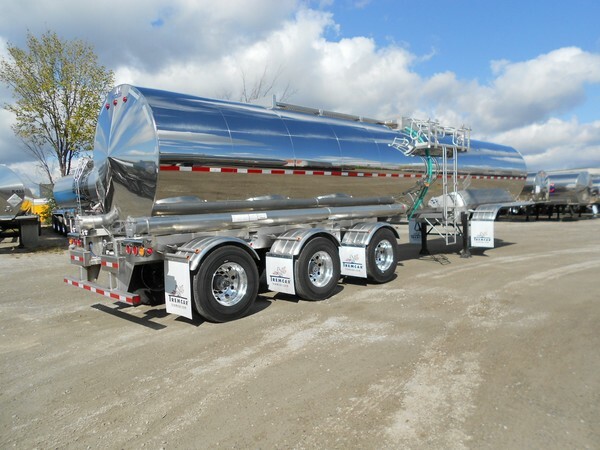 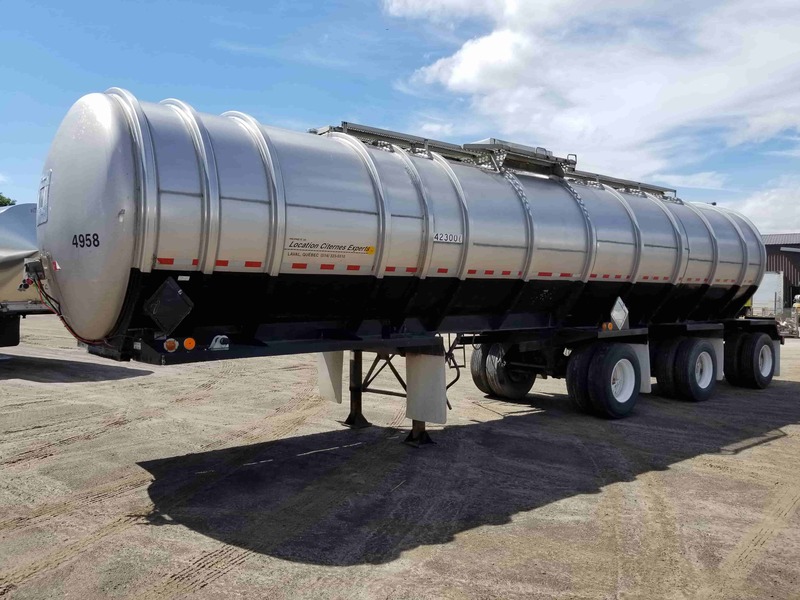 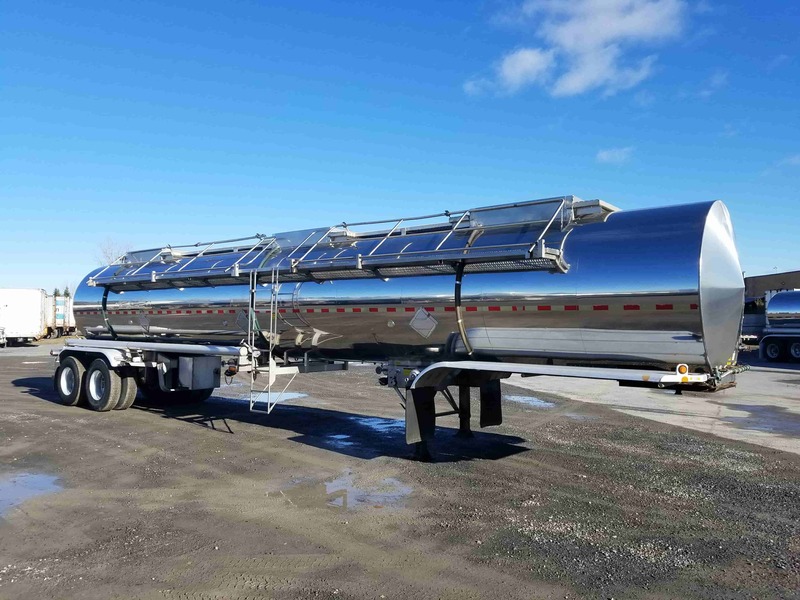 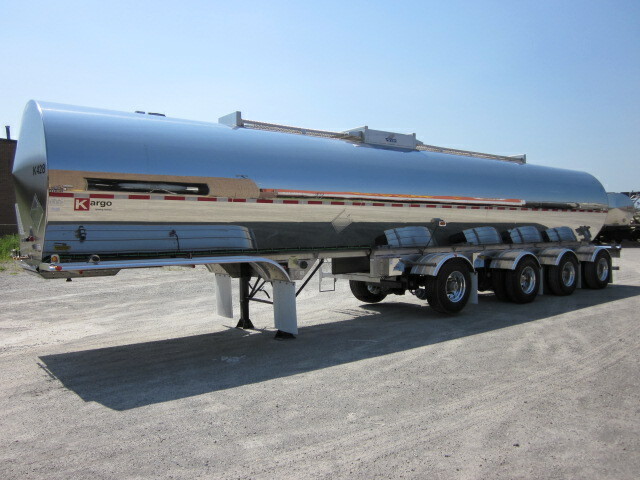 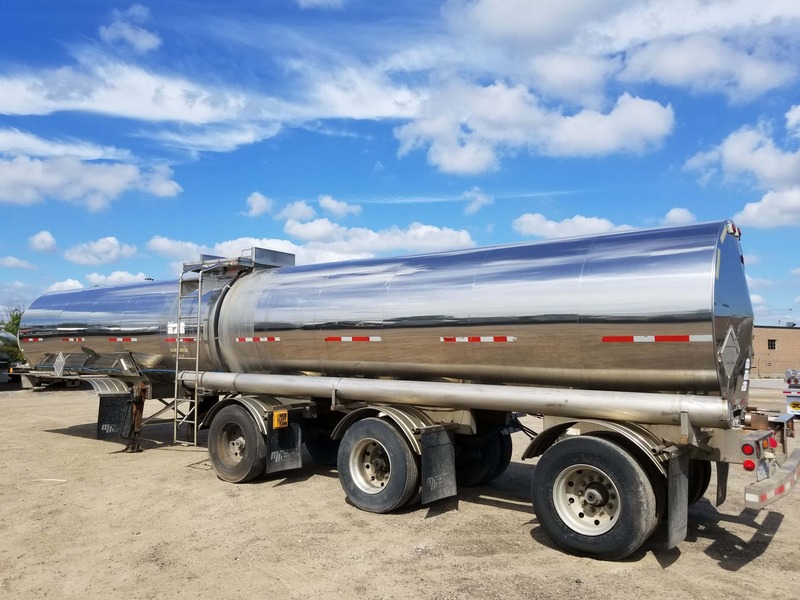 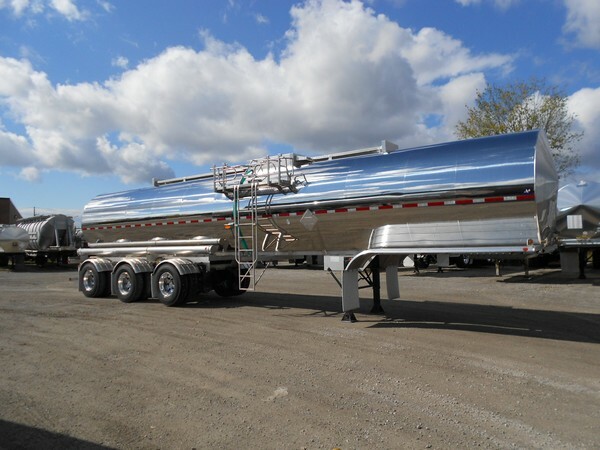 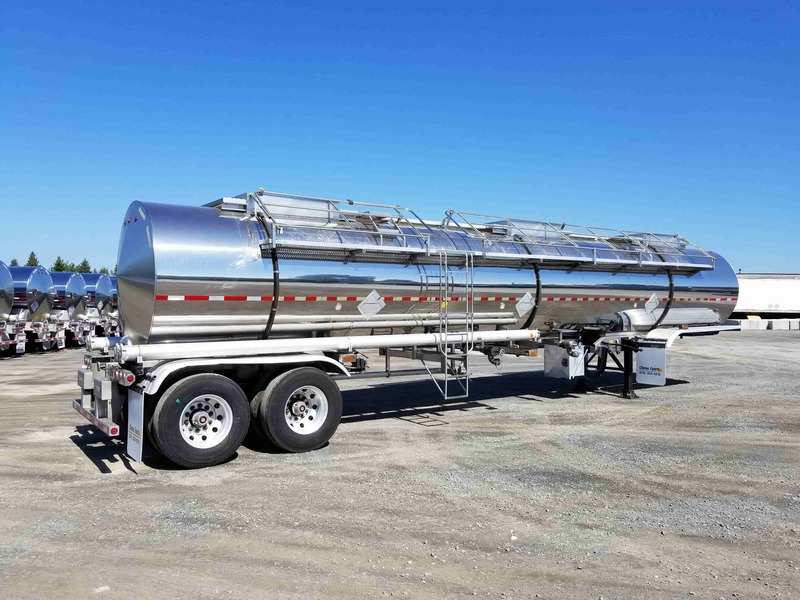 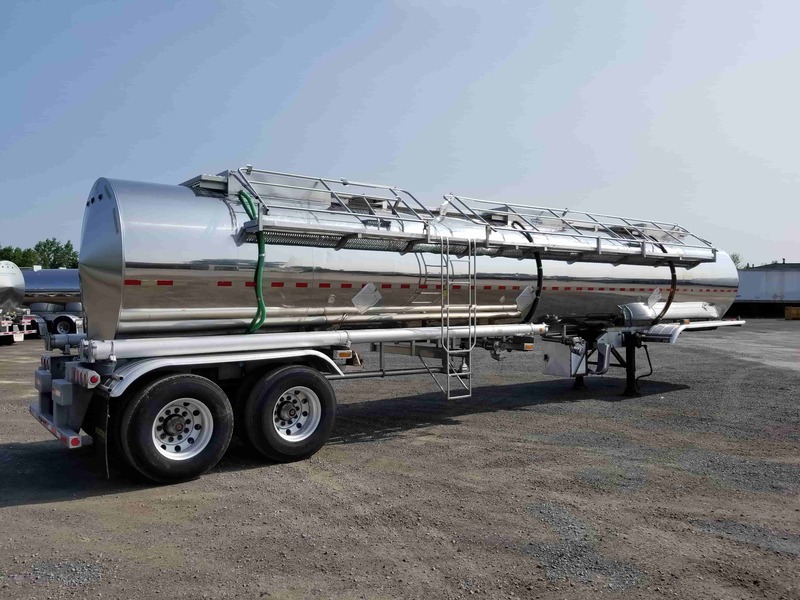 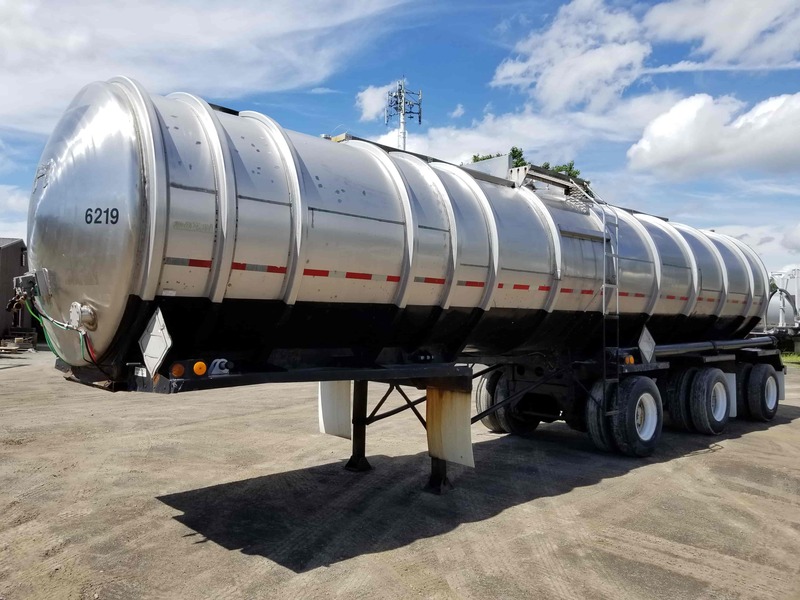 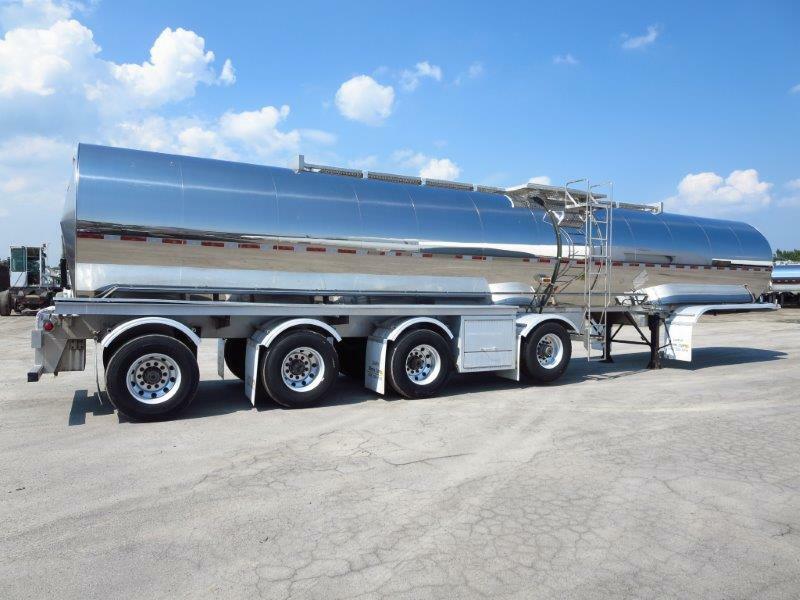 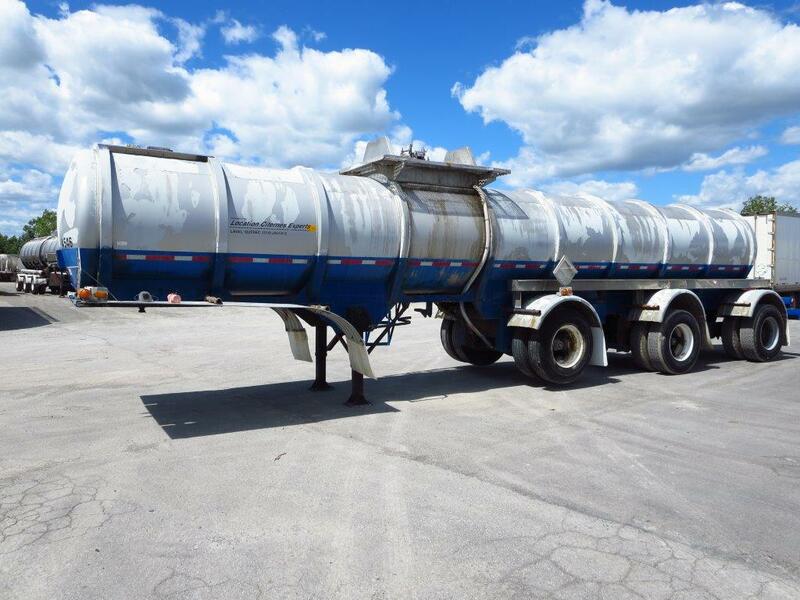 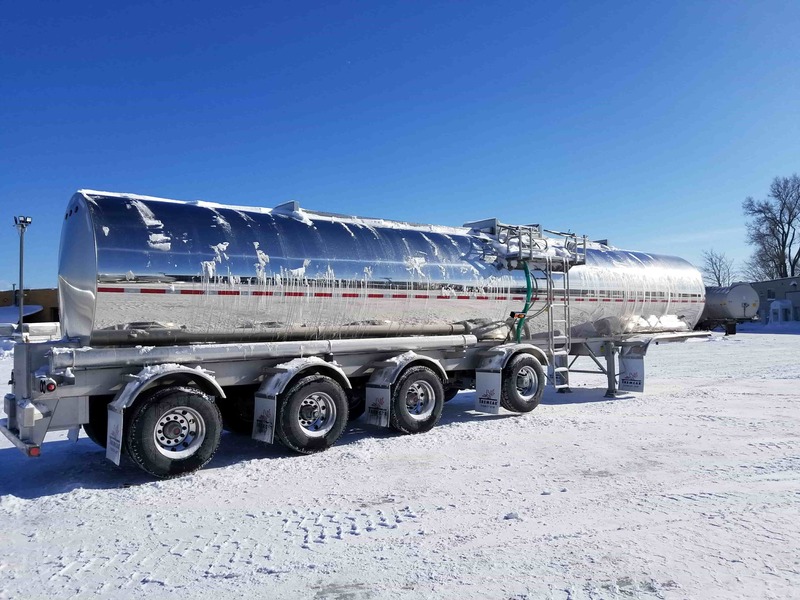 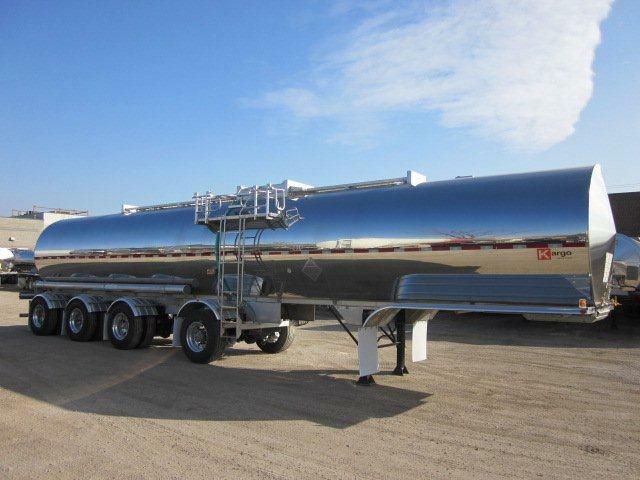 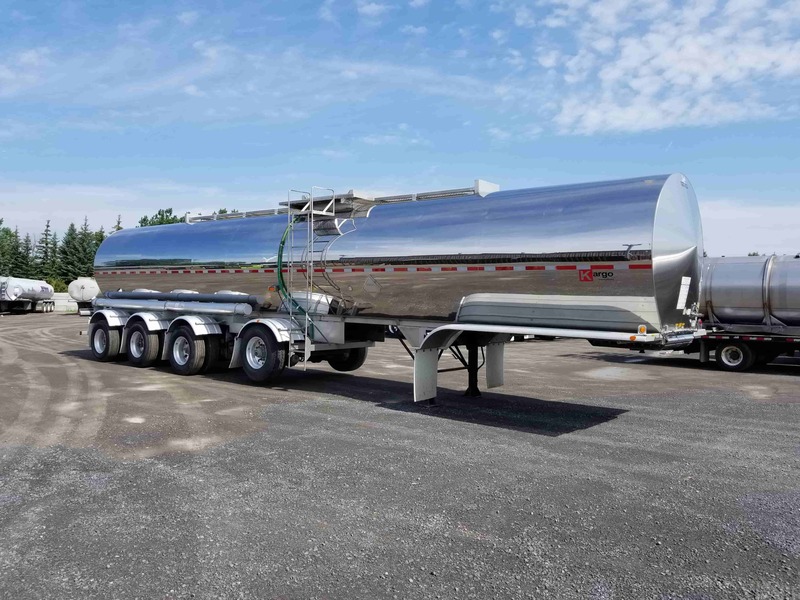 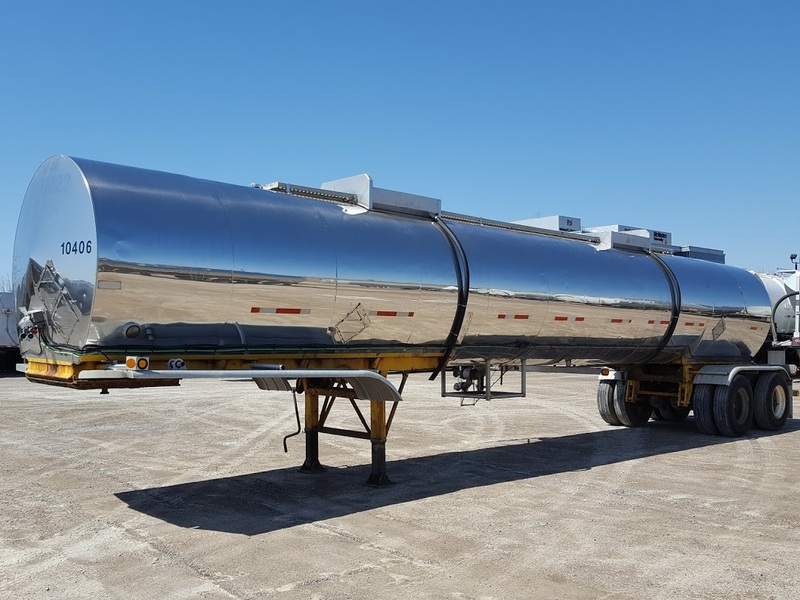 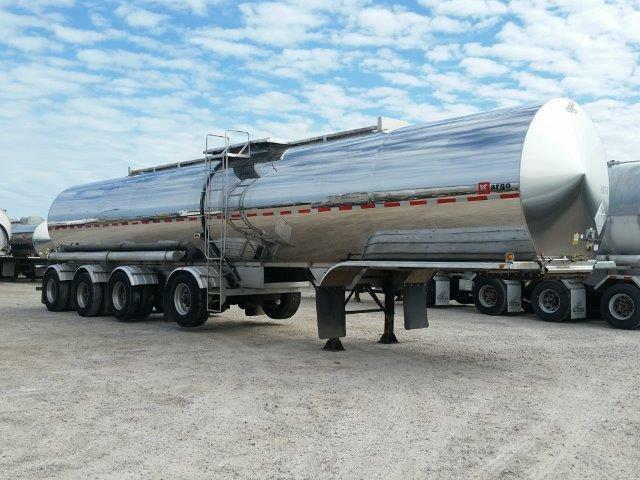 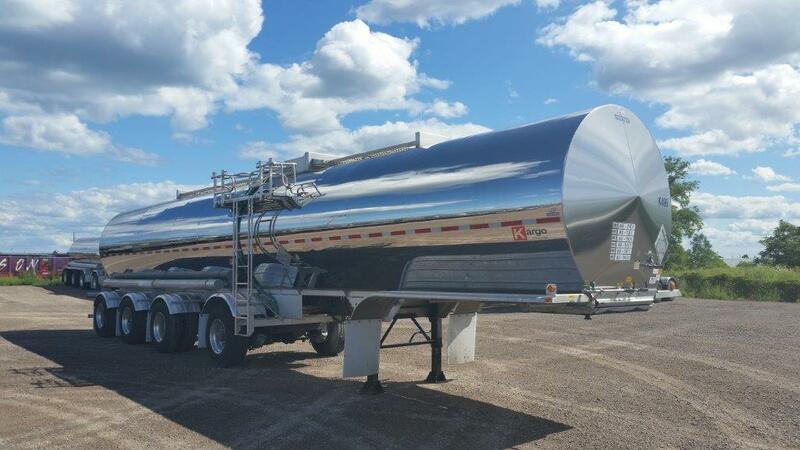 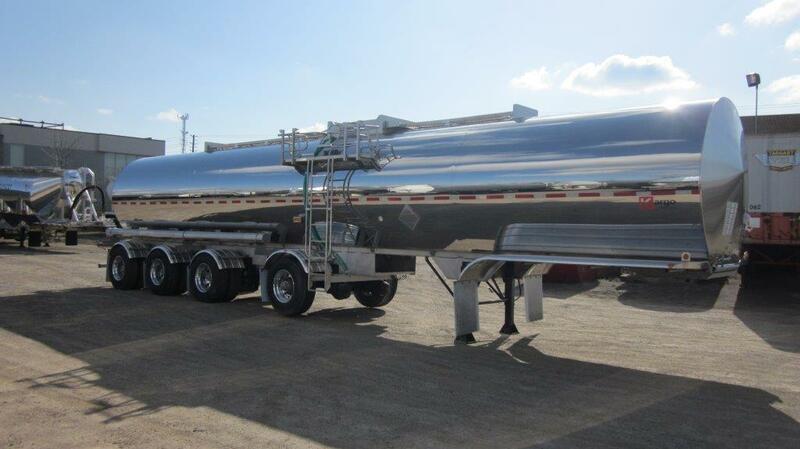 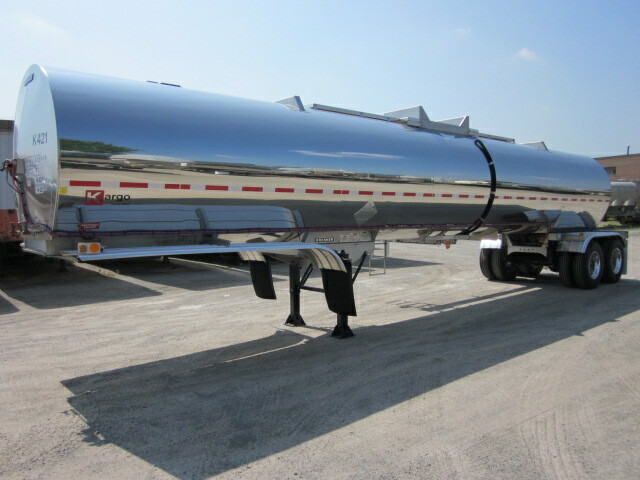 A chemical tank trailer refers to a tanker that is used to transport a variety acidic, toxic or corrosive liquid products. 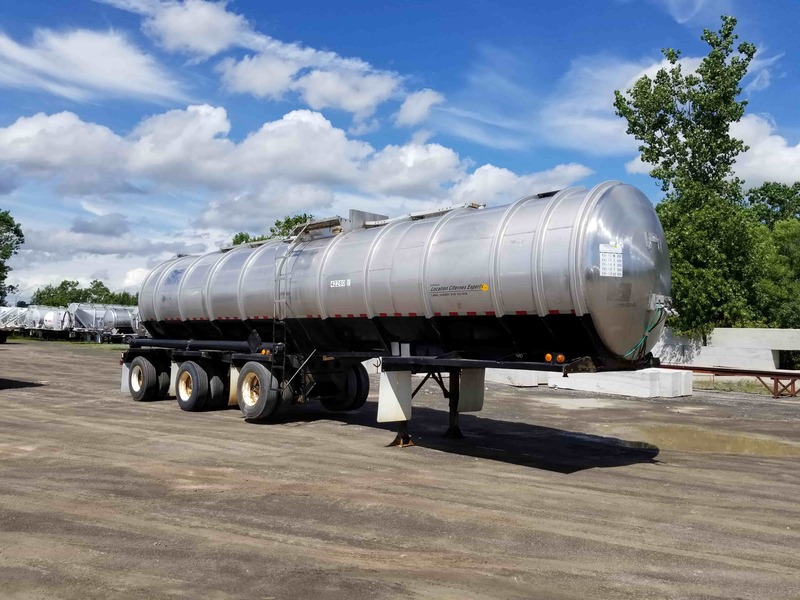 In order to transport these dangerous goods, it must meet government regulations described by the department of transportation TC-407/DOT-407 and/or TC-412/DOT-412. 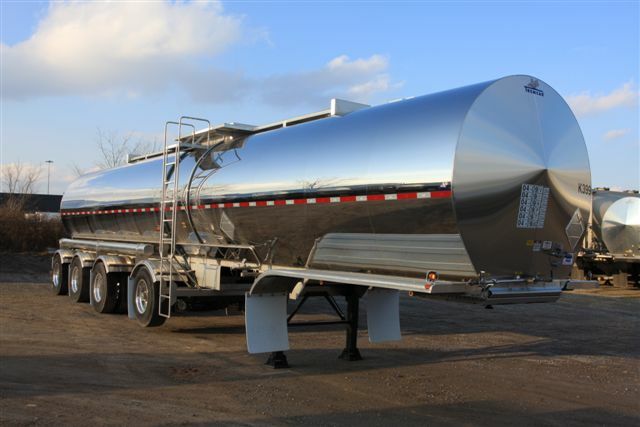 It has a stainless steel barrel with 1 or multiple compartments with a wide range of capacities. 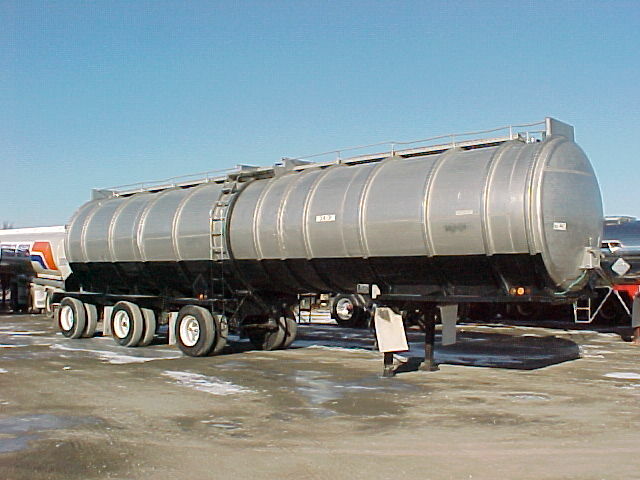 Depending on your needs, you can have 1 to 6 axles or a B-train. 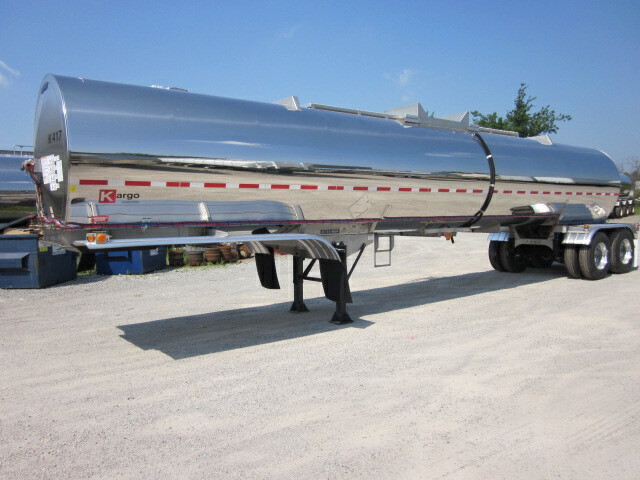 10806 - Bulk MFG Co.